The Foo Fighters will perform at the Rock The Beach festival in Helsinki, Finland on June 19 as part of a 2017 summer tour of Europe. The band will play on a bill at the one-day event that includes Biffy Clyro and The Kills, among others. The Finnish stop marks the sixth date of the 2017 schedule unveiled so far by the band on a new website at foofighterspassport.com, which features a clickable passport over a satellite map of Europe. 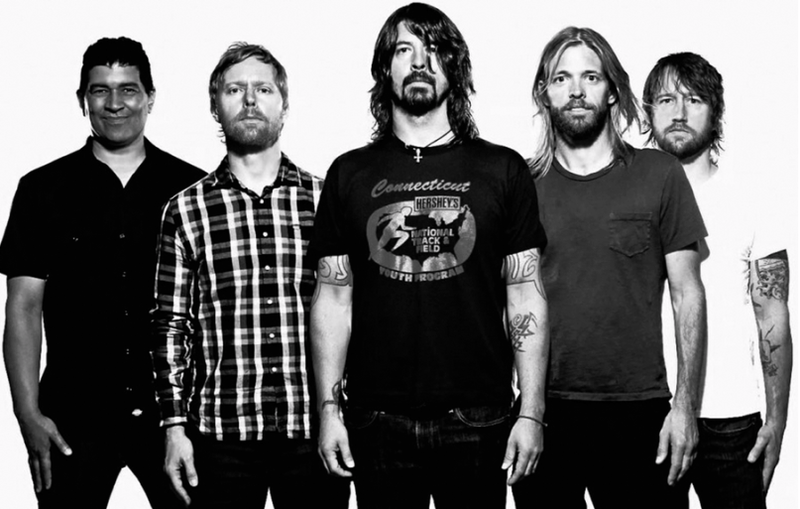 The Foo Fighters have previously announced festival appearances in Poland, Denmark, Belgium, Spain and Portugal – with more expected to follow. The group’s return from a planned hiatus follows extensive touring in support of 2014’s “Sonic Highways”, an album that also featured a companion, 8-episode documentary series of the same name that went on to win a pair of Emmy Awards in 2015. 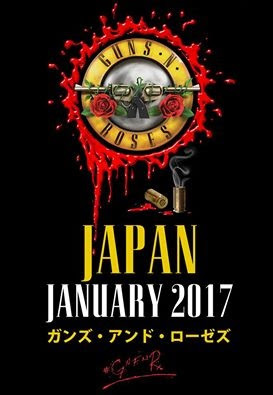 Guns N’ Roses have expanded their early 2017 tour of Japan with the addition of dates in Kobe and Yokohama. The reunited trio of Axl Rose, Slash and Duff McKagan will perform at the World Arena in Kobe on January 22 and the Yokohama Arena on January 25, bringing the total of shows to five in the country. The band previously announced performances in Osaka (January 21) and two concerts in Tokyo at the Saitama Super Arena on January 28 and 29. Babymetal will open all shows except the January 28 appearance in Tokyo, which will see Man With A Mission as support. A Nightrain pre-sale is underway now with general public tickets available December 24 at 10 AM local time. Currently wrapping up shows in South America, Guns N’ Roses’ Not In This Lifetime Tour will resume in 2017 with the Japan trek, followed by dates in New Zealand and Australia. Deep Purple’s “Smoke On The Water”, David Bowie’s “Changes”, Nirvana’s “Smells Like Teen Spirit” and Rod Stewart’s “Maggie May” made the final cut in the latest annual selection of recordings that are at least 25 years old and exhibit qualitative or historical significance as selected by The Recording Academy's National Board of Trustees. The 2017 inductees range from the Jackson 5's "ABC" to N.W.A's “Straight Outta Compton”, while the list also features recordings by R.E.M., Prince, Elvis Presley, The Everly Brothers, Bonnie Raitt and Sly & The Family Stone, among others. "The Grammy Hall Of Fame represents all genres of music, acknowledging the diversity of musical expression for which The Academy has become renowned," says Neil Portnow, President/CEO of The Recording Academy. "Memorable and inspiring, these recordings are proudly added to our growing catalog and are an integral part of our musical, social and cultural history." The Hall, now in its 44th year, currently totals 1,038 recordings. 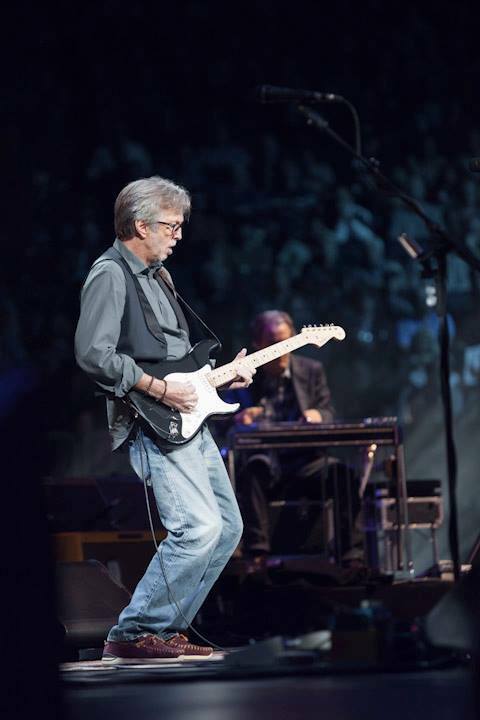 Eric Clapton has announced a series of spring 2017 live dates in the US. The guitarist will perform his only North American concerts next year with pairs of shows in New York and Los Angeles in March, where he’ll be joined by special guests Jimmie Vaughan and Gary Clark Jr.
Clapton will be accompanied by his band members Walt Richmond, Steve Gadd, Nathan East, Chris Stainton, Sharon White and Michelle John. A Chase pre-sale starts December 1 at noon EST, with general public tickets going on sale December 3 at 10:00 a.m. local time. 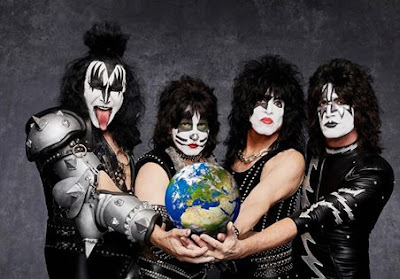 KISS have announced dates for an arena tour of Europe next May. The 11-show run - which includes four concerts in Germany - opens in Moscow, Russia on May 1 and wraps up in Rotterdam, Holland on May 24. The 2017 trek marks KISS’ first European appareances since 2015. Earlier this month, the group hosted the 6th annual KISS Kruise, which saw the KISS Army sail from Miami to Cozumel and Grand Cayman for six days ahead of wrapping up their 2016 live schedule with a pair of shows in Mexico. KISS recently released its concert film, “KISS Rocks Vegas”, which captures the band during their nine-show 2014 Las Vegas residency at The Joint at Hard Rock Hotel And Casino. In addition to the regular concert, the project also features a seven-song acoustic set featuring vintage 1970s tracks by the group. 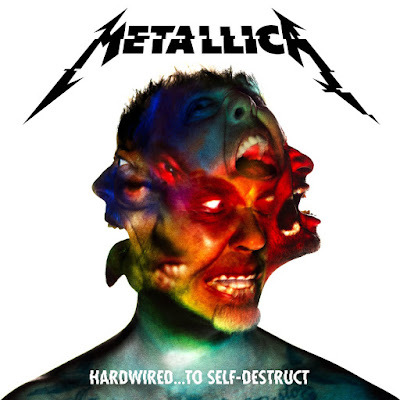 Metallica’s tenth album, “Hardwired…To Self Destruct”, has debuted atop the US charts, according to Billboard. The project enters the Billboard 200 at No. 1 with opening week sales of 291,000 equivalent album units, of which 282,000 were in traditional album sales. 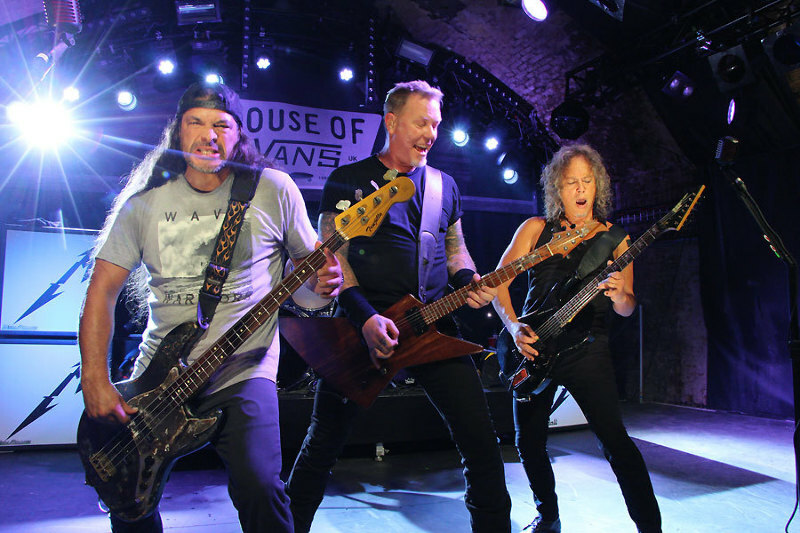 Metallica will perform a rare club show in Toronto on November 29 as they continue to promote the new release. The group will close out 2016 with a December 17 show at the historic Fox Theater in Oakland, CA before resuming the trek in the new year with shows in South Korea, China, Hong Kong and Singapore. Guns N’ Roses leader Axl Rose has settled a lawsuit brought by the band’s former keyboardist Chris Pitman over unpaid wages. 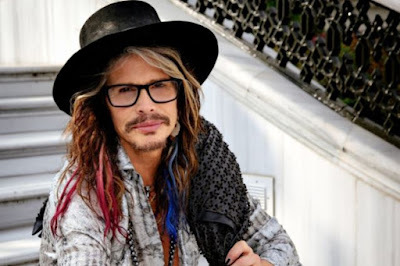 The case made headlines in September, with TMZ reporting that Rose signed a promissory note to Pitman in 2011 stating that he would pay the multi-instrumentalist $125,000 for a year’s worth of work by October of 2012, and that the bill had not been paid. Pitman’s suit sought the original amount, plus interest, for a new total of $163,000. Now, according to TMZ, the case has been dismissed after the pair reached an agreement earlier this month. While the terms are confidential, sources indicate Rose paid less than the requested $163,000 to settle the case. 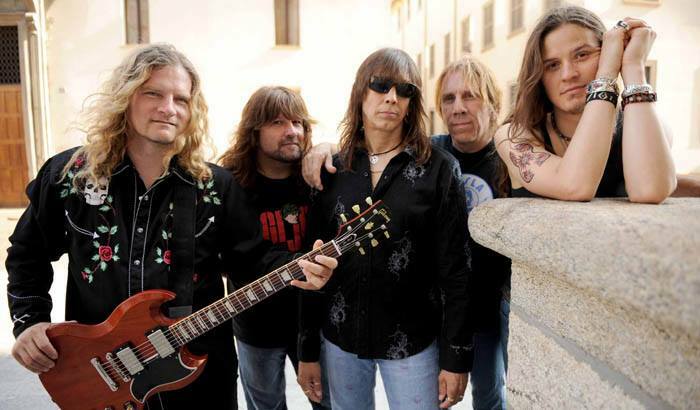 Pitman joined Guns N’ Roses in 1998 and appeared on 2008’s “Chinese Democracy”; he was on board until earlier this year when Rose, Slash and Duff McKagan announced a mini-reunion lineup that would set out on the “Not In This Lifetime” world tour. The longtime member was replaced by new addition Melissa Reese in the reunion lineup that also includes guitarist Richard Fortus and keyboardist Dizzy Reed. Pitman currently fronts the alternative rock band SexTapes. Guns N’ Roses currently winding down a South American tour before taking a break for the remainder of 2016. 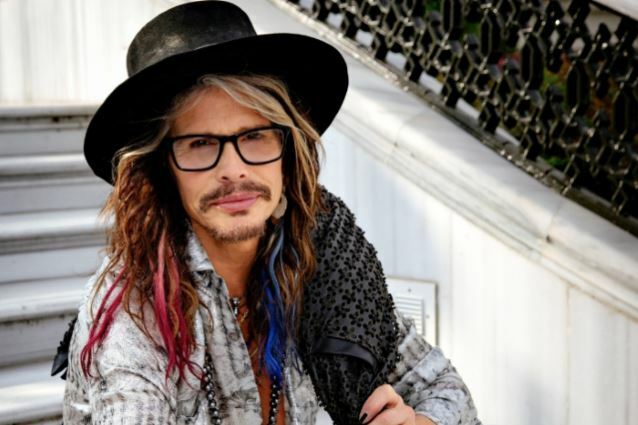 Aerosmith tops this week’s hennemusic Hot 10. 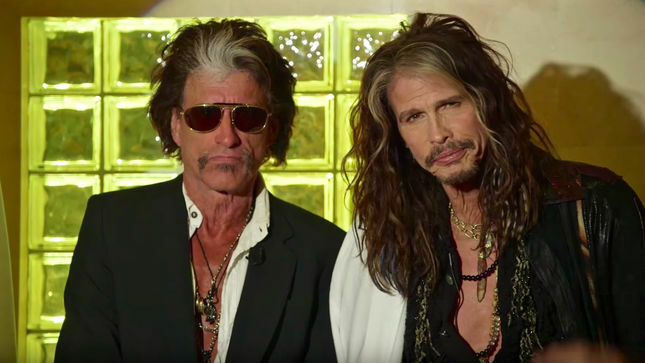 The Boston rockers are previewing the European leg of their farewell tour, “Aero-Vederci Baby!”, in a new video featuring Steven Tyler and Joe Perry. 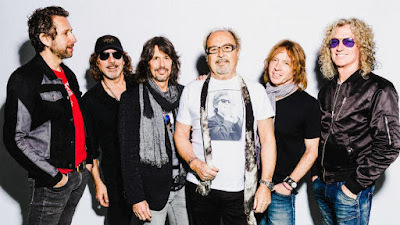 Foreigner are premiering a video for “The Flame Still Burns”, the title track to a 10-inch vinyl EP available on Record Store Day's Black Friday event on November 25. Guitarist and founding member Mick Jones originally wrote the sing for the 1998 film "Still Crazy", which focuses on the career of a fictional 1970s rock band named "Strange Fruit." 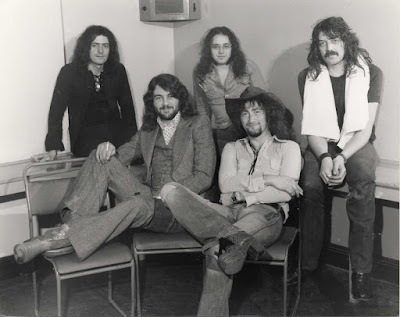 The tune went on to win the prestigious Ivor Novello Award for songwriting and this electric version marks the first time “The Flame Still Burns” has been officially recorded by Foreigner. 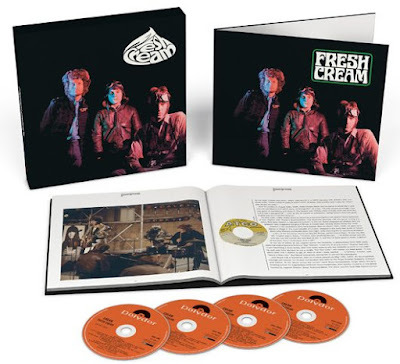 The first release to mark the band’s 40th anniversary, the EP also contains a live version of "Juke Box Hero" and the original recordings of "Feels Like The First Time" and "Long, Long Way From Home" from the group’s 1977 self-titled album debut. Jones will publish the band’s first official biography, “A Foreigner’s Tale”, in 2017. 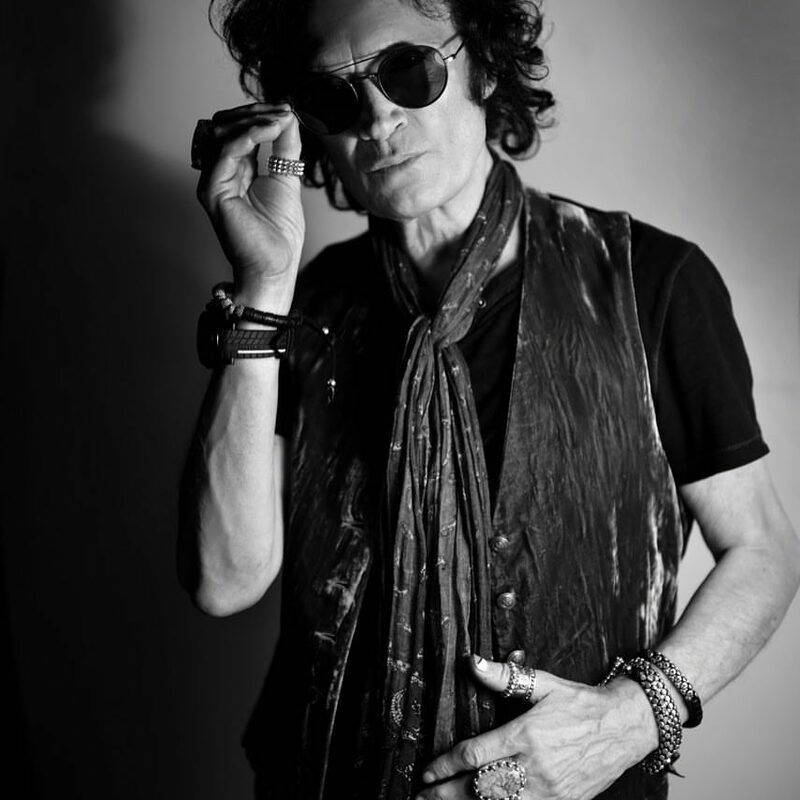 The project tells the story of the guitarist’s early career – including the formation of Foreigner in New York in 1976 via a series of jams – and the band’s worldwide success with 10 multi-platinum albums, 16 Top 30 hits and more than 75 million album sales. Due December 20, the multi-format release captures the band's headline performance at Japan's largest rock festival, Summer Sonic, on August 17, 2014 at Chiba’s Marine Stadium. The band’s set of classics also featured a performance of "Teo Toriatte (Let Us Cling Together)", a song written by guitarist Brian May especially for the Japanese fans that also includes Japanese lyrics. “We all thought it was quite a difficult gig,” says May. “The audience was wonderful, but it was so hot and so humid, it was very difficult to play, but when we saw the video, we thought that it was great and the interaction with the crowd was great." 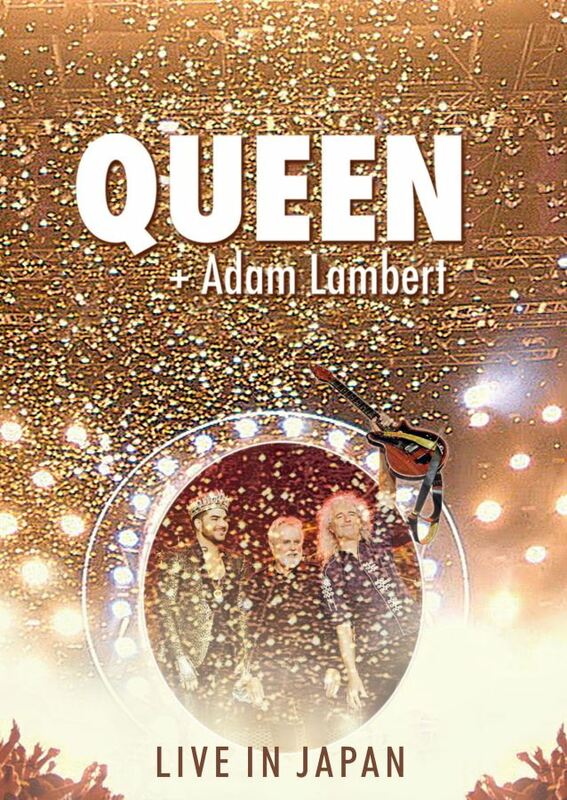 "The Japanese audience was so passionate, so emotional,” adds Lambert. “You could feel the connection. And it's different than in other countries; there is something very special there." 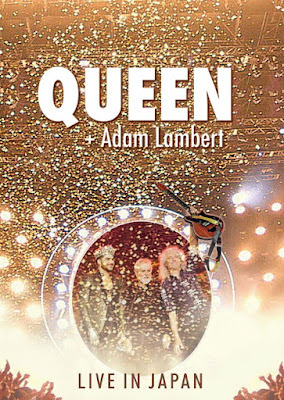 "Queen + Adam Lambert - Live in Japan" will be released exclusively in Japan in various formats, including DVD, Blu-ray, DVD+Live CD, Blu-ray+Live CD, DVD or Blu-ray+Live CD+Tshirt, and a Super Deluxe Box set (including DVD or Blu-ray+Live CD+2LP+Tshirt+Tote Bag+Photo Book). 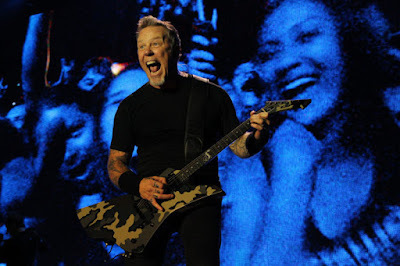 Metallica performed the “Master Of Puppets” instrumental classic, Orion”, during a November 5 stop in San Jose, Costa Rica as part of their recent Latin American tour, and the band are sharing video from the event. “Word has gotten to us over the weekend that Hardwired...To Self-Destruct is number one in a staggering 57 countries, Top 3 in 75 countries and Top 5 in 105 countries!,” says the band. “We’re not quite sure we can even name 105 countries! “Wow... what an insane awesome ride it’s been. We are stunned, beyond grateful and truly appreciative that not only have Metallica fans embraced Hardwired…To Self-Destruct beyond our wildest expectations, but more importantly, we’re proud to see that hard rock and metal is still viable and matters in 2016…TO SO MANY PEOPLE! The support, excitement, and love from all corners of the planet means so much to us and we are sincerely blown away by the response. 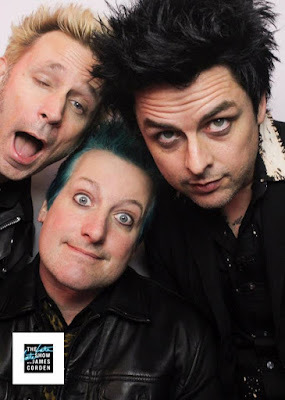 Green Day rocked a performance of their “Revolution Radio” single, “Bang Bang”, on CBS-TV’s The Late Late Show with James Corden on November 22. Released in early August, the track was the lead single from the band’s twelfth album, which was recorded at frontman Billie Joe Armstrong’s new studio, Otis, in Oakland, CA. "It's about the culture of mass shooting that happens in America mixed with narcissistic social media," Armstrong said recently. "There's this sort of rage happening, but it's also now being filmed and we all have ourselves under surveillance. To me, that is so twisted. “To get into the brain of someone like that was freaky. It freaked me out. After I wrote it, all I wanted to do was get that out of my brain because it just freaked me out." Green Day will begin a 2017 European arena tour in support of their latest release in Turin, Italy on January 10, with the month-long run wrapping up in London, UK in early February. A North American tour with guests Against Me! will open in Phoenix, AZ on March 1. 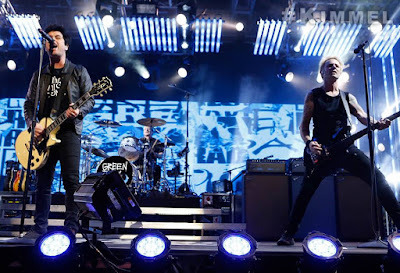 Green Day performed a pair of tracks from their latest album, “Revolution Radio”, on ABC-TV’s Jimmy Kimmel Live on November 21. The band ripped through the project’s lead single, “Bang Bang”, on the broadcast and recorded web exclusive video of the title track. “Revolution Radio” debuted at No. 1 on the Billboard 200 with opening week sales of 95,000 equivalent album units, of which 90,000 were in traditional album sales. Green Day recently completed a series of American club shows and will launch a European tour in January before kicking off an arena run across North America in Phoenix, AZ on March 1 with guests Against Me! 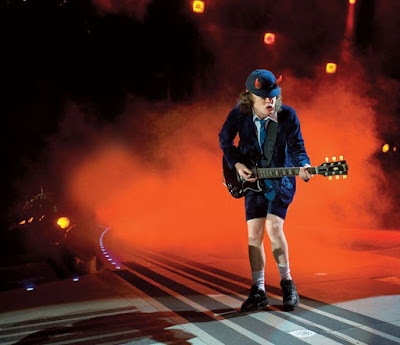 The Australian group brought in former member Chris Slade to handle drums for the trek, which eventually saw Axl Rose step in to handle vocals in place of Brian Johnson after the longtime AC/DC singer risked permanent hearing loss. 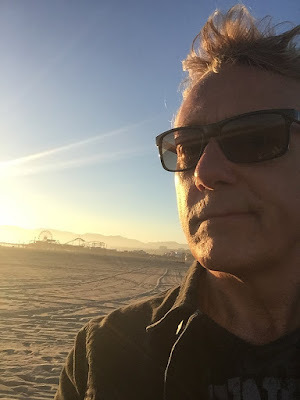 “Head Job” was first previewed with the lead single, “Repo Man”; the album’s reissue and plans to tour the UK and Europe in 2017 are part of Rudd’s plan to launch a comeback following his recovery from a heart attack in New Zealand this past summer. "I made mistakes, but I am really good now,” says Rudd. “Life is good. I'm positive and healthy. I really appreciate the support of the fans around the world, which kept me going through, you know, some of the dark times, and I cannot wait to play the music for them, it is going to rock." “We’re back from our whirlwind promotional trip to Europe and Hardwired…To Self-Destruct is officially out!,” says the band. “That trip was capped off with a very special night on Friday at the London House Of Vans and now we are off to conquer Canada with a visit to Toronto next week. We can’t get enough of that hot, sweaty old-school small show vibe so, while we’re there, we plan to set foot on the stage at the intimate historic Opera House for a special one-night-only Fifth Members show on Tuesday, November 29th. “If you would like to join us and you’re a Fifth Member, click here to enter to win an opportunity to purchase up to two tickets per member in a special pre-sale that begins on Wednesday, November 23 at 9:00 AM EST for one hour only. Fifth Member tickets will be specially priced at $25 each and all proceeds from the sale of tickets to this show will be donated to The Daily Bread Food Bank. Winners will be e-mailed a personal code after 8:00 PM EST today, along with more details about how to purchase tickets to the exclusive one-of-a-kind show. “If you’re not a Fifth Member," adds the group, "you’ll still have a chance to purchase up to two tickets per person on Wednesday, November 23 at 11:00 AM EST at Ticketmaster.ca for a price of $100 each, again with all proceeds donated to The Daily Bread Food Bank. Collection bins will be also available at the door, so we encourage you to support those less fortunate by bringing canned goods or other non-perishable food items to the show. 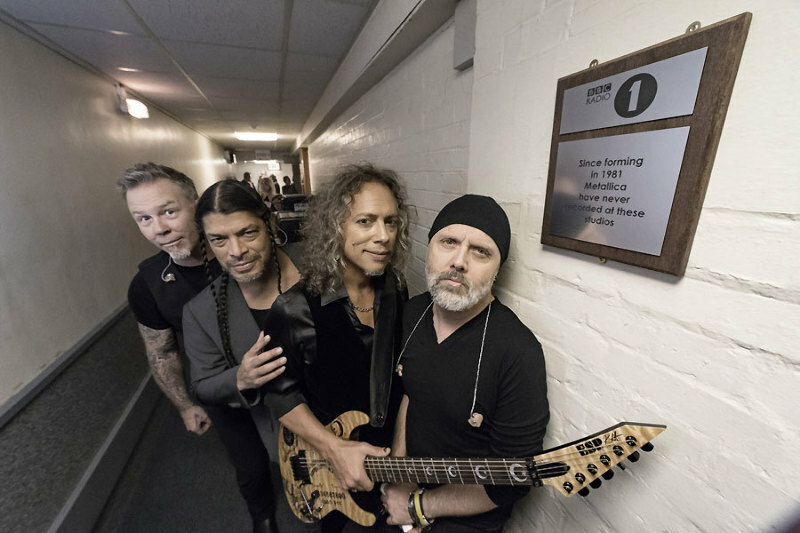 The studio session and broadcast were part of a visit that saw Metallica their first UK in-store autograph signing session at HMV’s Oxford Street store starting at midnight on November 17 and an intimate show at London’s House Of Vans. The two-disc “Hardwired…To Self Destruct” was produced by Greg Fidelman, guitarist James Hetfield and drummer Lars Ulrich. 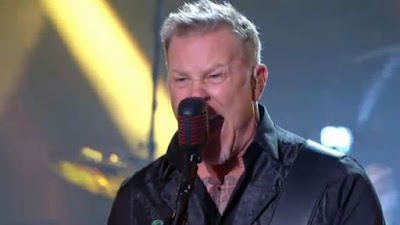 Metallica performed a 7-song set during an appearance on the Canal+ nightly news program Le Grand Journal in Paris, France on November 15, and video of the full performance is available. The stop was one of three countries the band visited in Europe last week – alongside Berlin, Germany and London, UK – as part of the launch of their tenth album, which was co-produced by Greg Fidelman, guitarist James Hetfield and drummer Lars Ulrich. "We're itching to play them," says Ulrich of the new material. "Right now, every day when we get into the Tuning Room we're just playing the new songs. 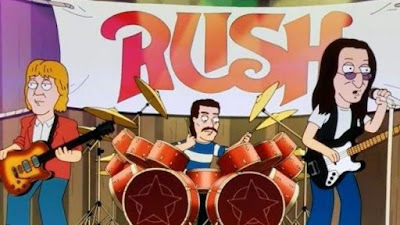 Then we're like, 'Wait, we gotta get out there and play 'Master of Puppets.'" 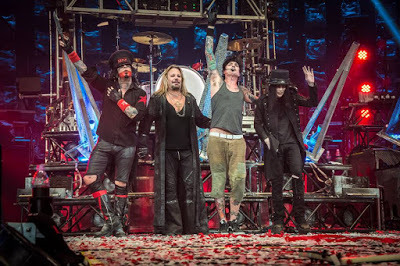 Motley Crue tops this week’s hennemusic Hot 10. The band’s farewell tour concert film, “The End: Live In Los Angeles”, has debuted at No. 1 on the Billboard Music Video Sales charts. Tesla have announced dates for an early 2017 US tour. The 5-week run will begin February 1 at the Arcada Theatre in St, Charles, IL and is scheduled through a March 4 show at the House Of Blues in Houston, TX. The project marks the 30th anniversary of their debut album if the same name by capturing the 1986 record in its entirety live; the set was rounded out with a new studio single, “Save That Goodness”, which was written and produced by Phil Collen of Def Leppard. 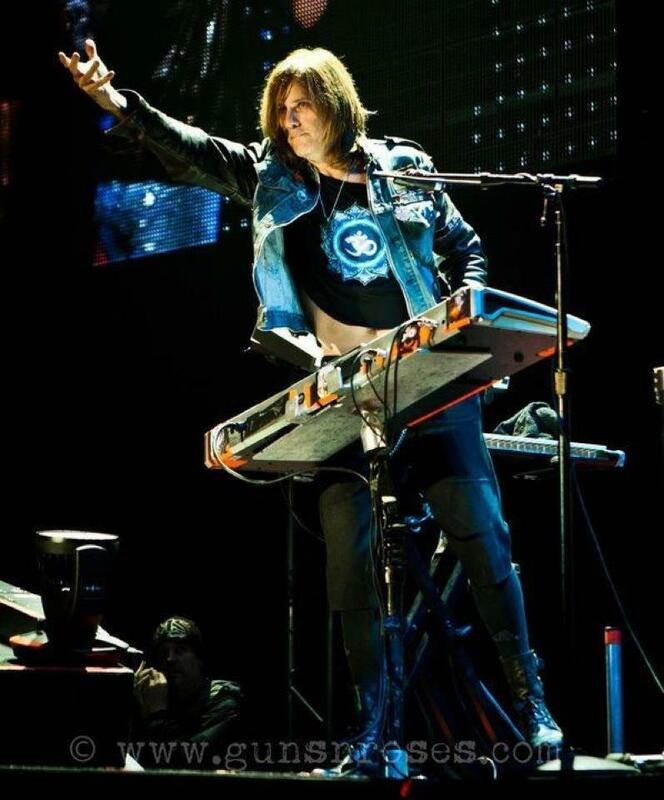 “From that moment, we’ve been writing, recording and getting totally inspired about making new Tesla music,” adds Collen, calling the single “an explosive precursor to the dynamic new Tesla studio album due out in 2017” that the Def Leppard guitarist will produce. Tesla to release Mechanical Resonance Live! Metallica launched “Hardwired…To Self Destruct” with an intimate show at London’s House Of Vans on NOvember 18, and the band are sharing video of the full performance. The group showered guitarist Kirk Hammett with pies to the face as he celebrated his 54th birthday. The show was part of busy week as Metallica promoted the new album across Europe with appearances in Berlin, Germany on November 14, Paris, France on November 15 and London, UK on November 18. 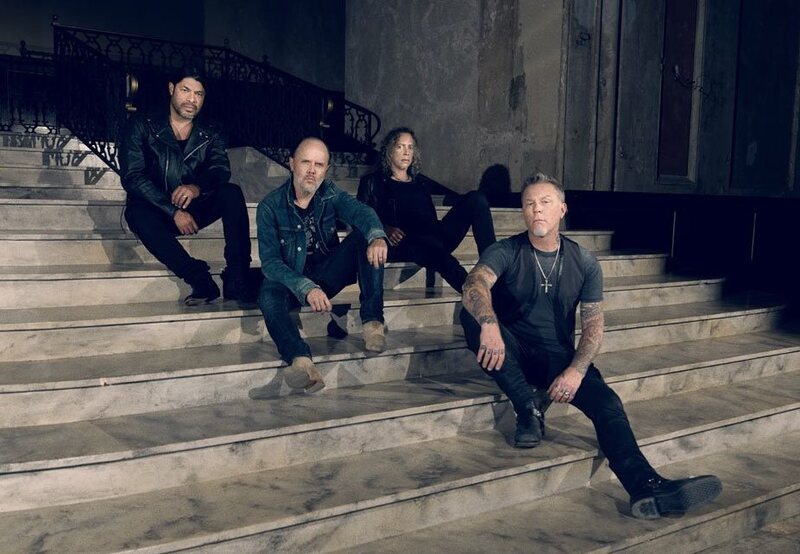 Metallica will next perform at The Fox Theater in Oakland, CA on December 17.